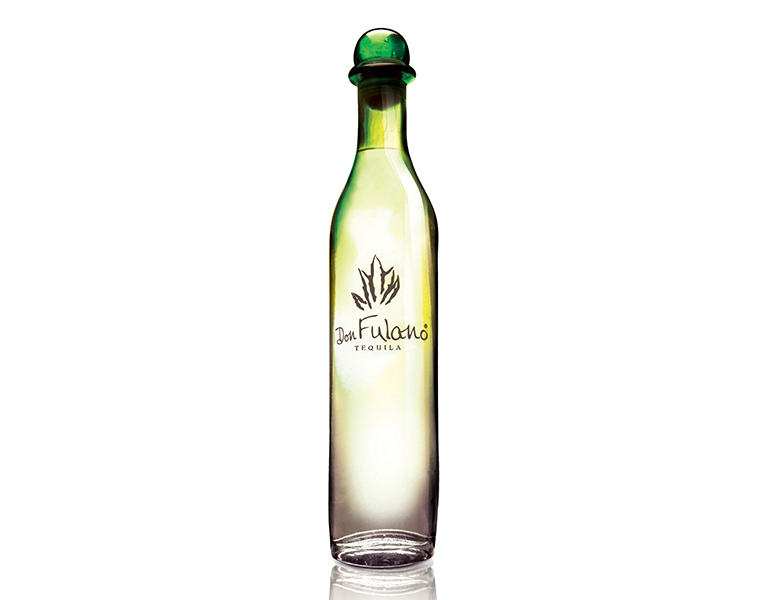 Don Fulano tequila was created in 2000 by master distiller/blender Enrique Fonseca and Sergio Mendoza. After farming agave for five generations, the Fonseca family acquired La Tequileña (NOM1146), a distillery that had been producing tequila for more than 85 years in the town of Tequila. 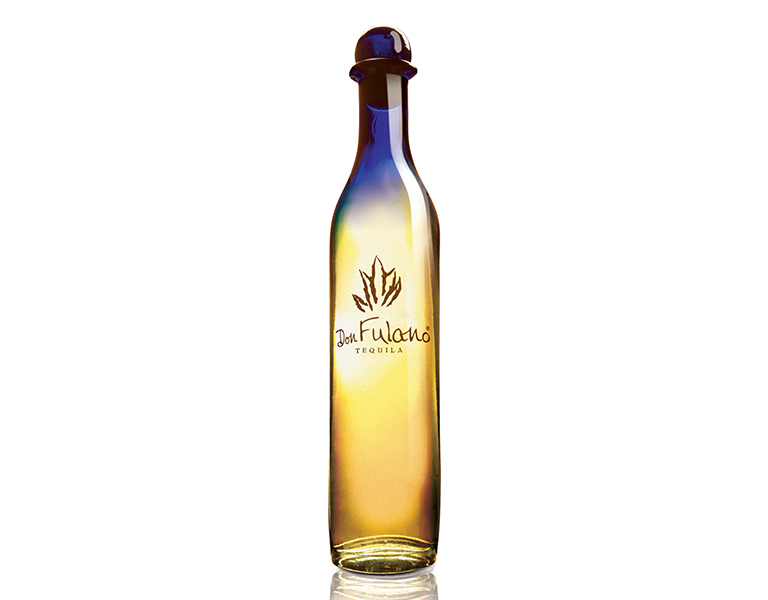 Don Fulano uses only estate-grown, mature agave from fields where crops are rotated. Fermentation takes place in open tanks using wild and cultivated yeast without accelerants. 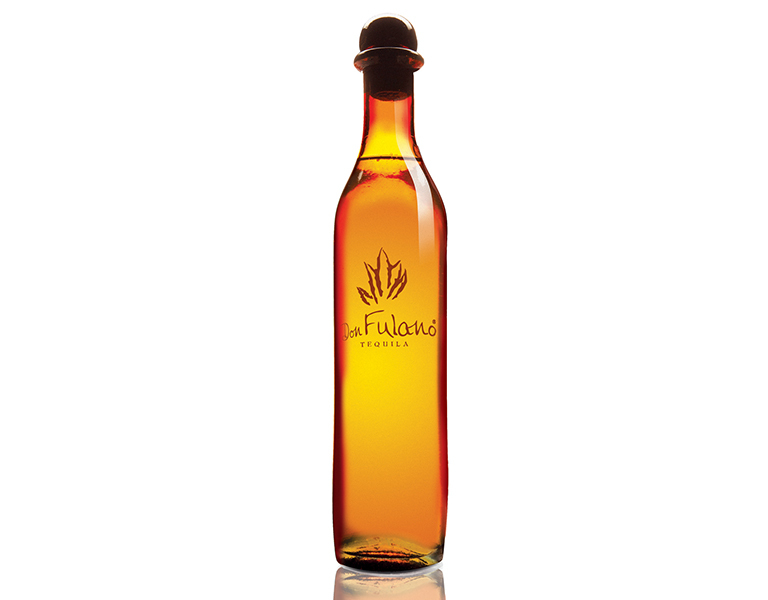 Don Fulano is aged exclusively in 200 litre casks of new and used dark oak (French Limousin, Nevers & Slovak) and it is non-charcoal filtered. No additives are used (colour, sugar, glycerine). A Fine expression of a highland lineage. Its style is fruitful with a beautiful green herbaceous balance, a present black peppercorn note and subtle minerality. Cooked agave fully expresses itself with delicate notes of butterscotch and aniseed. Elegantly complex. Elegant, medium bodied and profound, this blend of tequilas with a minimum of 8 months – and up to 2 years – has an extraordinary balance between its raw and cooked agave notes and its long rest in oak. The spice is fuller with rich fruit like caramelized peach. Its finish is semi-sweet and long with hints of dark chocolate and nutmeg. Despite its long ageing, this minimum 30-month blend is not overtly sweet or oaky; it has a drier style, which is full of spice and character from its highland terroir. Cooked agave is present with a fine mixture of dried fruits, almonds and roasted coffee. There is a subtle and masked fudginess reminiscent of dark cocoa that emerges in its long and slightly dry finish. 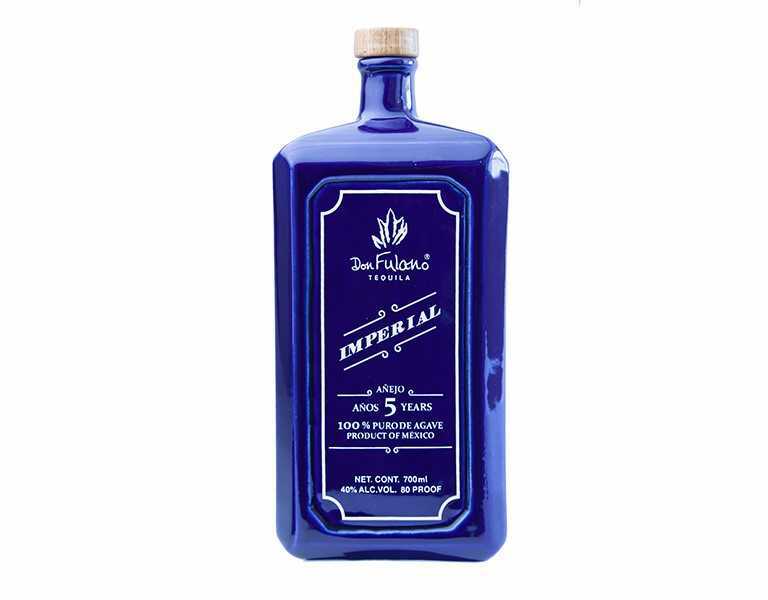 Finished in an Oloroso sherry cask, Imperial is Don Fulano’s oldest expression. Exceptionally smooth and complex, with a great combination of elegance and power, it is abundant in fruit notes and spices like clove and macadamia, and deeper layers of maple, tobacco and a lavish aroma of black cherry which frames its intense personality. Velvety and with a lovely long finish.